Irene Theorin as Turandot in Turandot (Teatro Real Madrid, 2018), photo: Javier del Real. I suppose after all the hype that kicked off the Canadian Opera Company’s 2018-19 season - the one that began with Rufus Wainwright’s Hadrian - the trade-off is a safe line-up in 2019-20. Safe is a word for #COC1920; you could also call it a meat-and-potatoes season, or even “No Dissonance Allowed”. The six operas are taken from a small - yet lovely - slice of opera’s history, leaving out everything pre-Rossini, post-Puccini, and in English. 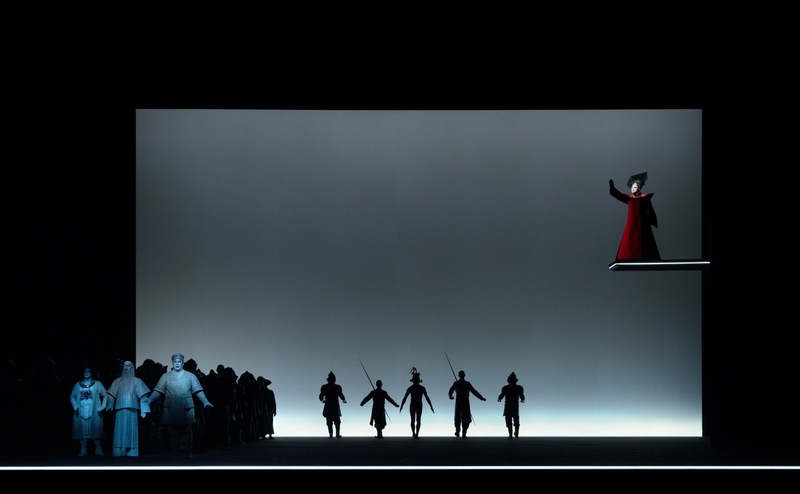 The fall of 2019 starts with a new production of Puccini’s Turandot, directed by Robert Wilson, running September 28 to October 27, 2019. Two casts share the run, including Tamara Wilson and Marjorie Owens (sharing the title role), tenors Sergey Skorokhodov and Kamen Chanev (Calaf), and Joyce El-Khoury and Vanessa Vasquez as Liù. A scene from _Turandot_ (Teatro Real Madrid, 2018), photo: Javier del Real. Then there’s the Rusalka, one of my personal favourites on the 2019-20 line-up; it runs October 12-26, 2019. Sondra Radvanovsky (yup) sings the title role, and I didn’t know until now how excited I would get about hearing Sondra sing a role that’s not in Italian. Like, I can’t explain it, but it’s super exciting. 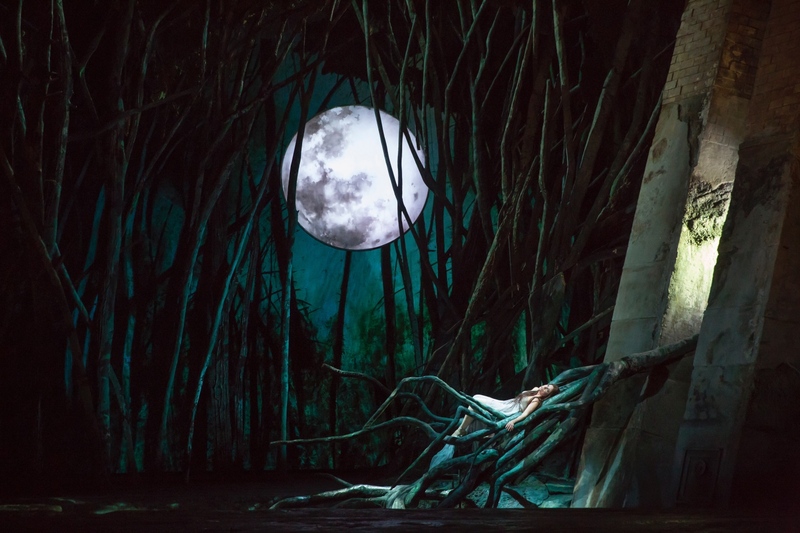 Also awesome: this production of Rusalka will mark David McVicar’s COC debut. 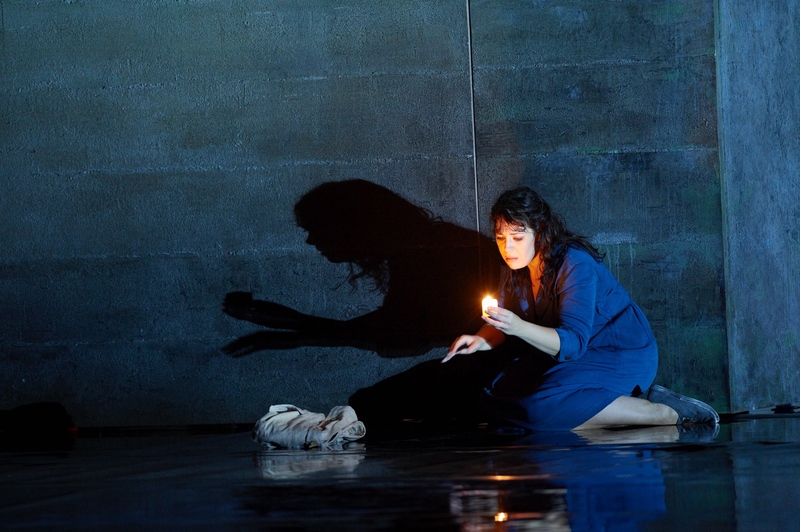 Ana María Martínez as Rusalka in Lyric Opera of Chicago's production of Rusalka, 2014, photo: Todd Rosenberg. It feels slightly soon to revive Joan Font’s clownish, saturated-colour production of The Barber of Seville (running January 19 to February 7, 2020), but I’m thrilled about it because it features Emily D’Angelo as Rosina. The young mezzo has had a wicked handful of seasons now, winning major competitions and making serious debuts while still in her early 20s. D’Angelo is part of this quite Italian team, which also includes baritone Vito Priante as Figaro, and maestra Speranza Scappucci at the podium. 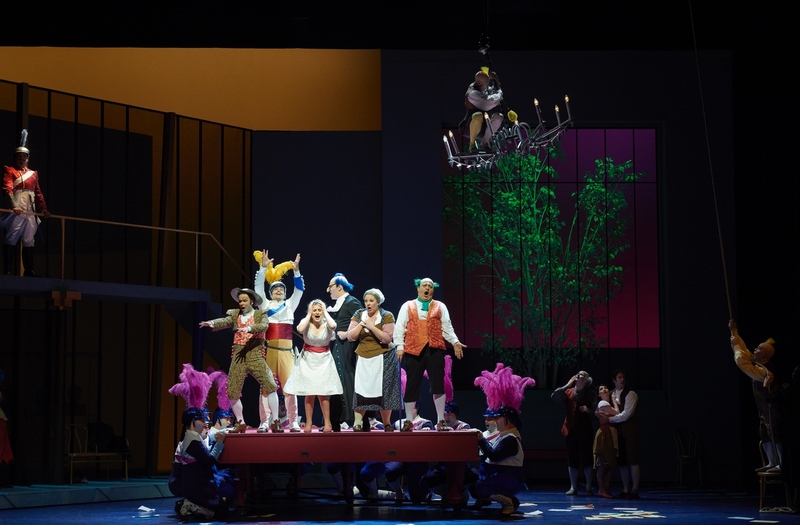 A scene from the Canadian Opera Company production of The Barber of Seville, 2015, photo: Michael Cooper. Running alongside Barber is Humperdinck’s piece of fairy-tale beauty, Hansel und Gretel. The production, directed by Joel Ivany, is the only properly new one on the season line-up. Performances run February 6-21, 2019, and since it is a co-production with the Banff Centre for Arts and Creativity, there are likely to be more dates to come. Emily Fons and Simone Osborne sing the title roles, and Michael Colvin is the Witch. I haven’t yet seen it, but from what I hear, this Tim Albery production of Aida had everyone like, “I was told there would be pyramids.” Performances run April 18 to May 8, 2020, Though there are apparently zero pyramids in this production, the cast is solid: stars Tamara Wilson in the title role (it’s one of her signatures), Russell Thomas as Radamès, Clémentine Margaine as Amneris, and Roland Wood as Amonasro. Sondra Radvanovsky as Aida in the Canadian Opera Company's production of Aida, 2010, photo: Michael Cooper. And last: The Flying Dutchman. Christopher Alden’s production returns to the COC, May 1-16, 2020. Ukrainian bass Vitalij Kowaljow is the Dutchman, Marjorie Owens is Senta, and Canada’s own Michael Schade is Erik. 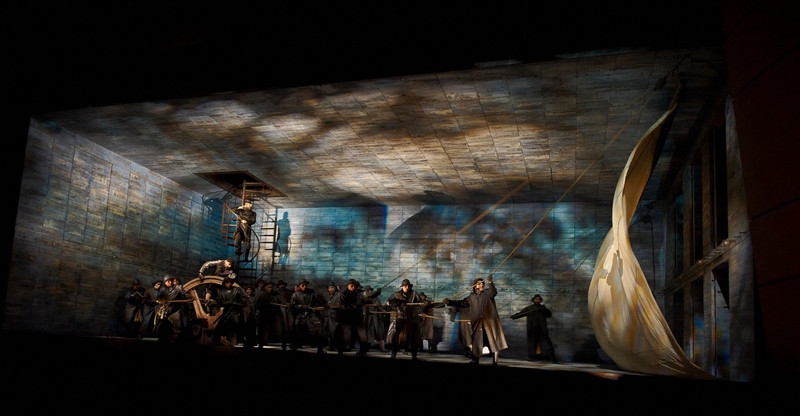 A scene from the Canadian Opera Company’s production of The Flying Dutchman, 2010, photo: Michael Cooper. 2019-20 is a season of revivals, perhaps disappointingly so for some of the COC’s longtime audience members who won’t get treated to much they haven’t seen before. But, if you can get over the repeats - and the fact that the six operas span only about 100 years of style - there’s something exciting in each pick. Spoiler: it’s the cast. Subscriptions for the COC’s 2019-20 season are on sale now.